Saint George! A saint, a parish, a school. 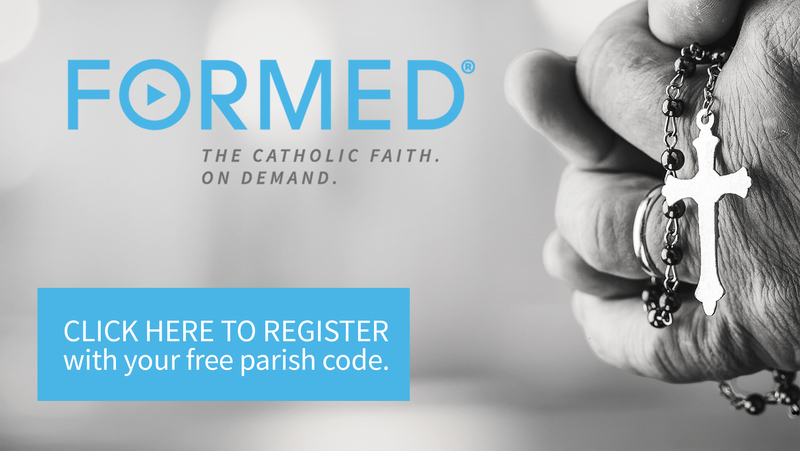 Nearly 150 years of holiness, sacraments, and education. It is easier than ever to update us of contact information changes. Click the link below to update your information with the parish office. We still have many sesquicentennial souvenirs for sale. The items include soft cover history books, cookbooks, hats, visors, ornaments, wine glasses, decanters, beer mugs and t-shirts. If you wish to purchase any of these items, please contact the parish office at (573)897-2293. Online giving available for the church, the school, and the home and school association. Click below to see how easy it can be! The capital campaign has begun! Click to find out more about the projects and renovation options the capital campaign will support! Are you new to the parish? Has your family or information changed since the last directory? Did you have an opportunity to participate in the last directory? If you answer no to any of these questions, you will have an opportunity to be included in the updated parish directory. 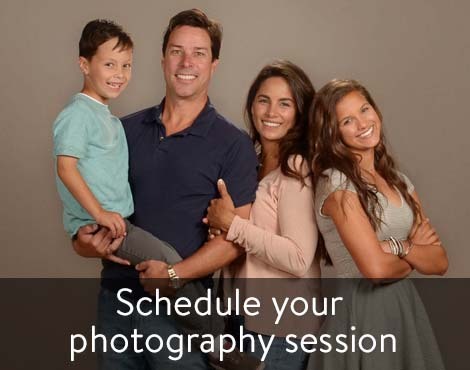 We have many time slots available on May 6th. You can schedule your appointment on-line, by calling the parish office, or before and after mass. The St. George Scrip program purchases gift cards from participating local merchants and the Great Lakes Scrip Company at a reduced price and then sells them at face value. To learn more about the scrip program and how it helps the church and school, visit St. George Scrip Program. St. Ann's Sodality will meet in Notre Dame Hall Basement at 7:30 PM.